This is a figurine made by Schleich. 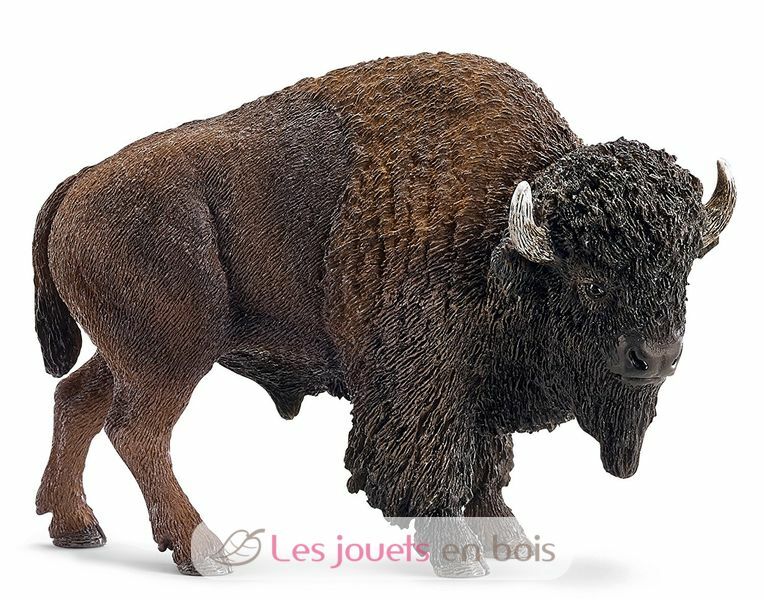 This painted plastic figurine enchant children passionate about wildlife. Fun and educational, this toy will allow your child to have fun and to invent extraordinary stories. An adorable figurine Schleich brand. Ref. 14714.